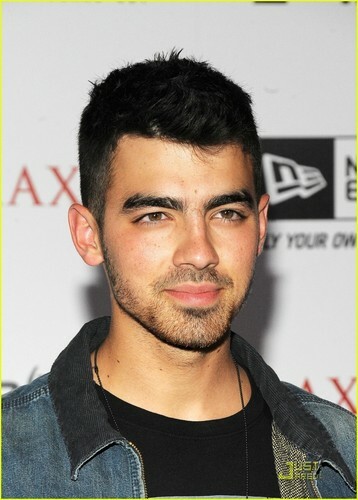 Joe Jonas: Maxim Hot 100 Party (05.11.2011)!. Joe Jonas cozies up to Olivia Munn inside the 2011 Maxim Hot 100 Party with New Era, Miller Lite, 2(x)ist and Silver Jeans Co. held at Eden in Hollywood on Wednesday night (May 11).. HD Wallpaper and background images in the Joe Jonas club tagged: joe jonas joe jonas hot party 2011. Joe Jonas cozies up to Olivia Munn inside the 2011 Maxim Hot 100 Party with New Era, Miller Lite, 2(x)ist and Silver Jeans Co. held at Eden in Hollywood on Wednesday night (May 11).